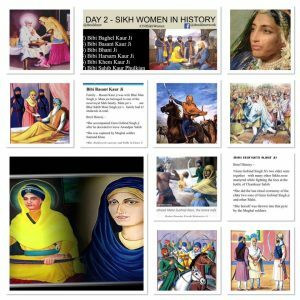 The #350sikhwomen initiative is inspired by the 350th Birth anniversary of Sri Guru Gobind Singh Ji. 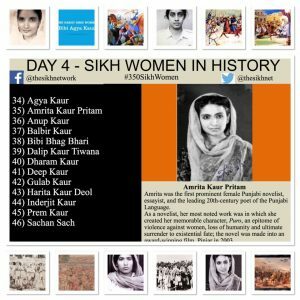 It recognises and celebrates the sacrifices, contributions and achievements of Sikh Women to act as an inspiration for future generations. 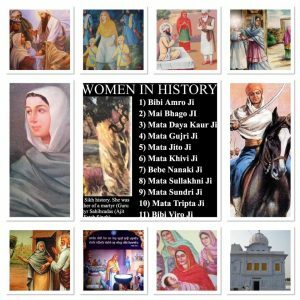 From Guru Nanak Dev Ji through to Guru Gobind Singh Ji, all the Gurus practised and preached equality, regardless of gender, colour, race or creed and embodied it within Sri Guru Granth Sahib Ji for all humanity. 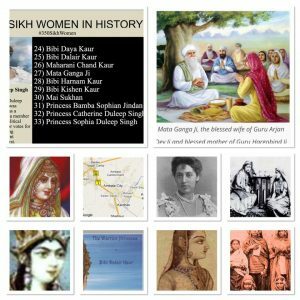 The initiative, which ran throughout January on social media, featured Sikh women from a variety of categories, starting with the most inspirational Women in History and the Sikh movement and then moving on to modern day achievements in Charity, Education, Business, professionals, Politics, Sports, Arts, Music, Health, Medicine, Media, Entertainment, Police, Public & Community service and Human rights. 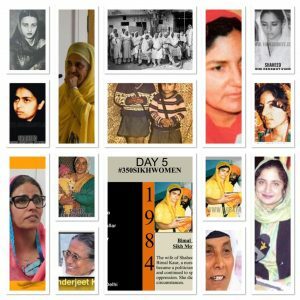 As well has high achievers the initiative also recognised and highlighted many unsung heroines within the Sikh community.